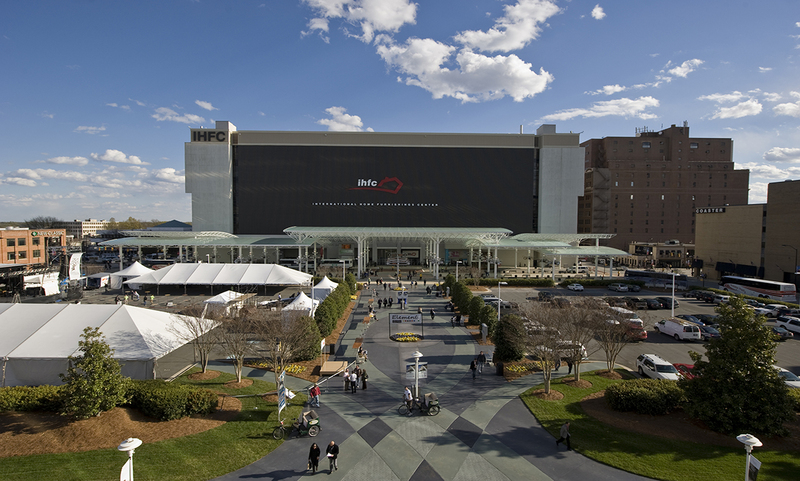 It is crazy that High Point Market is just days away! The Retailsystem team will be taking High Point Market by storm; meeting with retailers and partners during the entire event. Please feel free to contact us if you wish to coordinate a time to learn more about Retailsystem and what it can do for your furniture & mattress retail business! Contact us now!